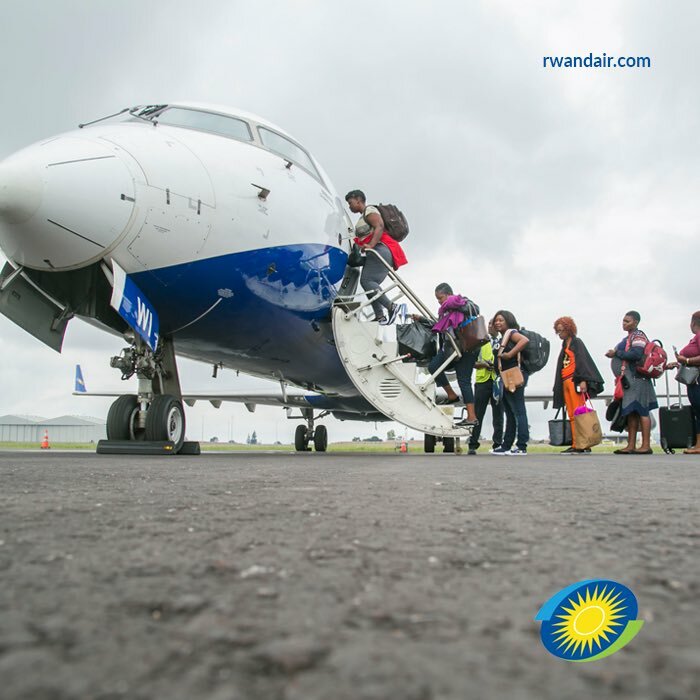 Rwanda’s National carrier RwandAir, has announced a partnership deal with world class passenger service solution giant Amadeus to provide world class customer service. boosting Rwanda as a travel destination. Rwanda is growing as an economic center in East Africa, and is becoming an increasingly important travel destination, for tourists and business travelers alike,” the communique adds. Last year Rwanda’s capital city, Kigali was ranked the third most popular destination in Africa to host international conferences. In addition, RwandAir was recently named the 10th most-improved airline in the world by Skytrax. its network and fleet,” RwandAir’s statement says. RwandAir is committed to providing an impeccable customer experience that will fuel our continued expansion in the years to come,” she said. “We look forward to an extended partnership with Amadeus that will provide us with the world class passenger services solution with an upgrade of our reservations, ticketing, departure control, e-commerce, market intelligence and loyalty systems,” she added. Amadeus uses industry insight combined with smart technology to build the technology that empowers airlines, travel agents and their customers alike to streamline processes, boost convenience, build reputation and loyalty. We’re proud that our partnership with RwandAir has grown so that we can continue to contribute to its growth story,” he added. Middle East, Europe and Asia.